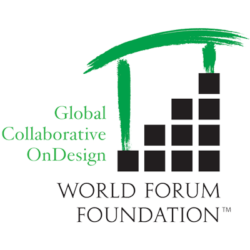 The Global Collaborative OnDesign for Children shares resources, news and ideas on designing effective and nurturing environments for children around the world. 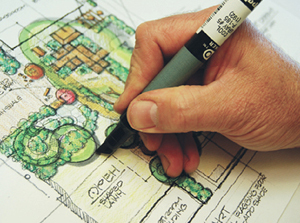 Architects, landscape architects, educators, and environmental advocates gathered in Rotorua, New Zealand, in March 2015, to explore and apply high-level universal principles necessary in designing effective and inspiring indoor and outdoor spaces for children. This report includes outcomes, provocations from Working Groups, our 3 global design projects, and a global gallery of spaces for children.